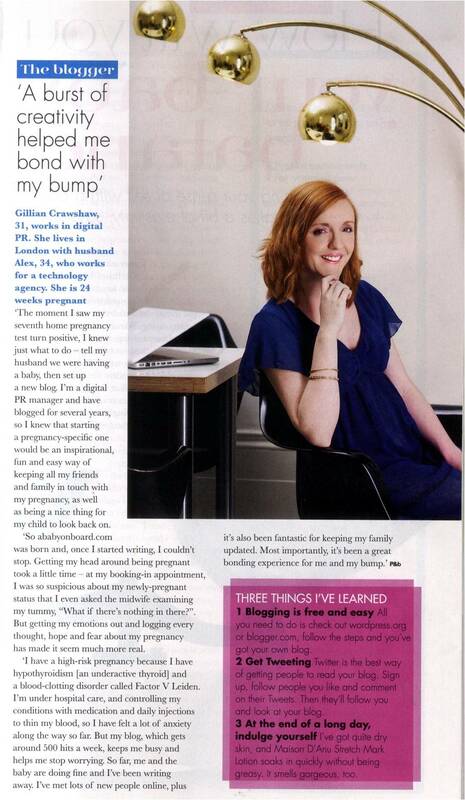 It’s finally out; I’m in the December issue of Pregnancy & Birth as part of the group feature, talking about this blog. As a PR used to getting clients in the press it’s a strange reversal to see yourself in print, but I love the photo and how the article has turned out. As I’ve mentioned before it was such a good morning and it was so nice to meet and chat with Kim, Cathy and Fritha (you can see her Etsy shop, which she talks about, here) as well as Jemma and everyone else from the magazine. Looking at it now though, the funny thing is that at the time (22 weeks) I felt so very pregnant, however in the photo I don’t look it at all! I still love that dress too…. You look awesome, gorgeous dress! 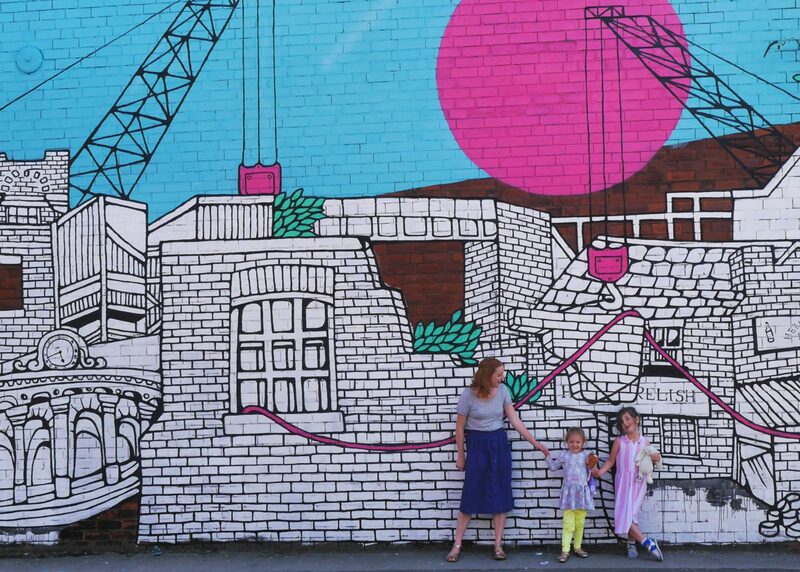 What an inspiring way to turn a difficult pregnancy into something positive. Wonderful article and lovely photo!